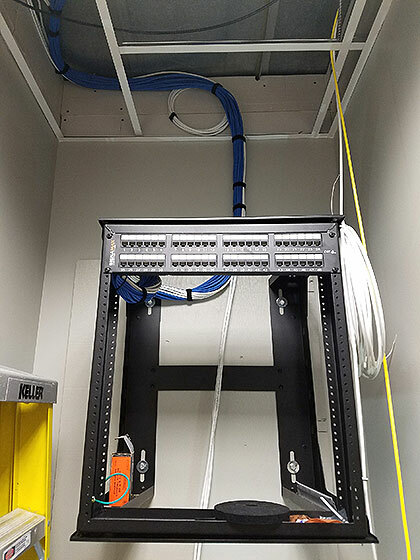 Vatacom offers cabling services for companies of any size. 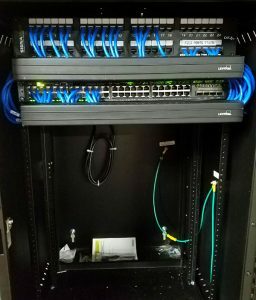 One cable run or 10000, we can do it. We use only the highest quality cables and accessories. 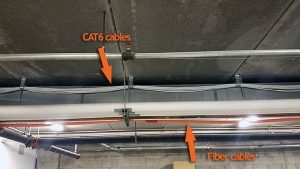 Most of our network cabling jobs are done using CAT6 or CAT6a cables. Using Cat6a cable allow for a simple upgrade of a standard 1gbit network to a 10 gbit when needed. 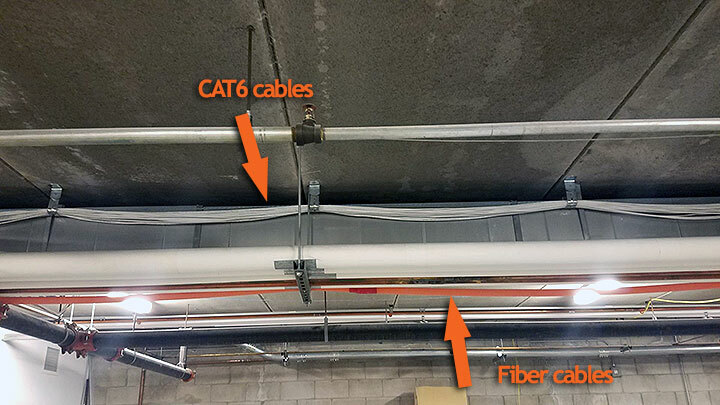 Fiber connections are always installed using orange plastic conduits to protect fiber from damage. 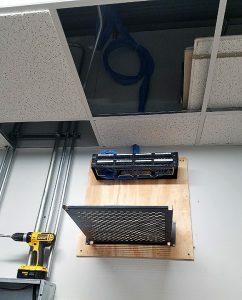 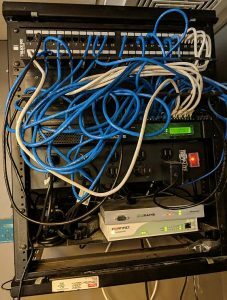 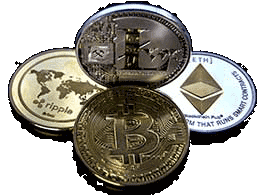 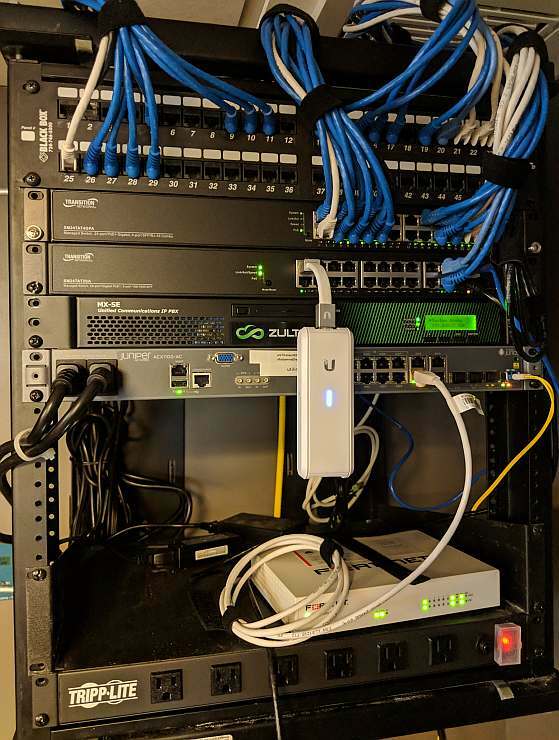 We can also wire and connect your audio and video equipment, paging systems, TVs and security cameras. 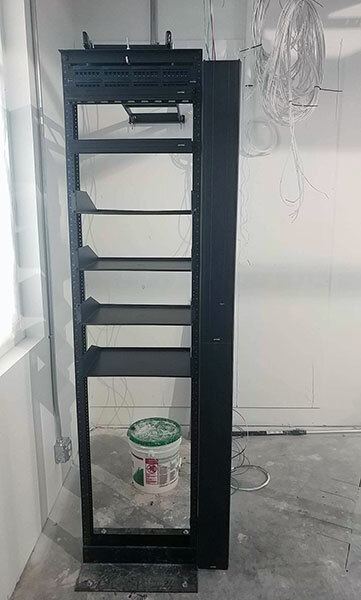 Would you like your rack to look better ?